A comprehensive and in-depth account of the law of wills, including the procedures and practices required in the making of a will. The Law of Wills, Second Edition, is a comprehensive and in-depth account of the law of wills, including the procedures and practices required in the making of a will. Comprehensively revised since the first edition and with the inclusion of useful precedents this book will be an essential tool for every solicitor dealing with and advising on wills. Since the first edition various Act of the Oireachtas have been passed that impinge on the law of wills and the making of wills, such as the Land and Conveyancing Law Reform Act 2009, Civil Partnership and Certain Rights and Obligations of Cohabitants Act 2010, Charities Act 2009 and Finance Act 2010, and also Statutory Instruments, Case Law and Probate Office Updates. 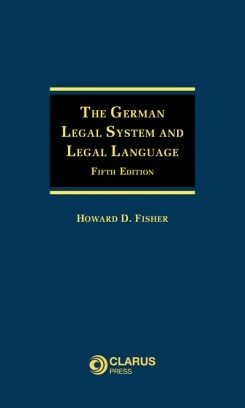 The Law of Wills, Second Edition, adopts a unique three-stage approach to the making of wills. The first stage involves the taking of instructions by the testator’s solicitor for the preparation of his or her will. The second stage involves the preparation of the will in accordance with the information provided by the testator in the instructions sheet; wills precedents may be used as guidelines when “translating” the testator’s wishes into the language of wills. The third stage involves the knowledge and approval by the testator of contents of his or her will followed by the execution of the will in accordance with s.78 of the Succession Act 1965. 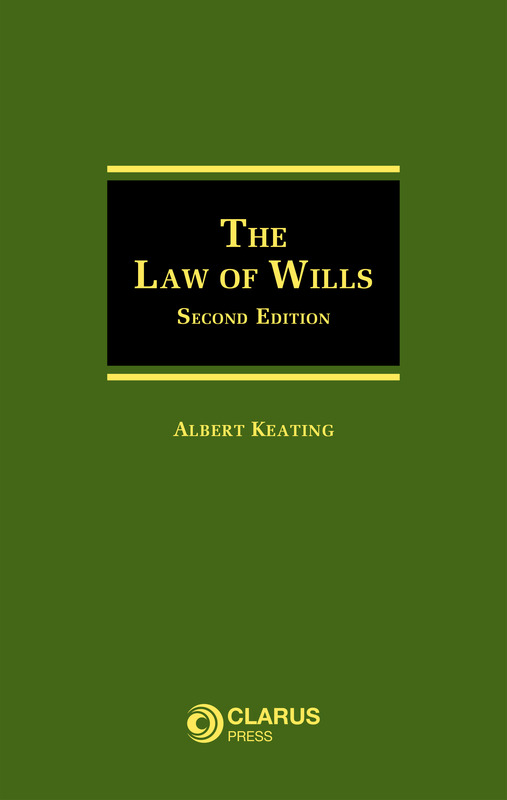 The Law of Wills, Second Edition, also considers in depth applications for grants of probate by executors, and the administration and distribution of a deceased’s estate. 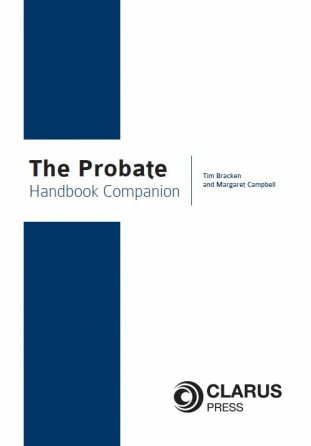 It also deals with probate actions challenging the validity of wills, administration actions by beneficiaries regarding their rights and interests in wills, s 117 applications by children of a testator for proper provisions out of the deceased’s estate, construction suits to interpret provisions of a will, and equitable claims that may be brought against the estate in the form of proprietary estoppel or remedial constructive trusts. This book is an essential resource for all legal practitioners advising on wills to their clients in Ireland. Dr Albert Keating BCL, LLB, LLM, BL, DLitt, is a barrister and Senior Lecturer in Law at Waterford Institute of Technology. 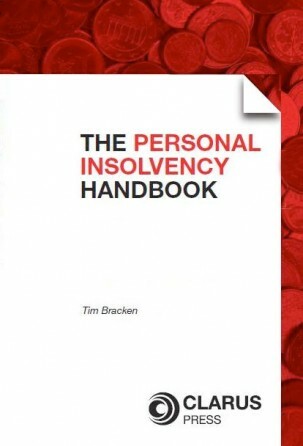 His published works on probate and succession law include Keating on Probate (2011) (4th ed) and Keating on Probate, First Supplement to the 4th ed (2013). 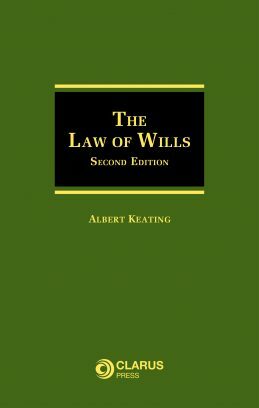 His books also include Probate Law and Practice, Probate Law and Practice Case Book, Probate Causes and Related Matters, Keating on Probate (2nd ed), Equitable Succession Rights, The Law and Practice of Personal Representatives, Keating on Probate (3rd ed), Irish Wills Precedents, Irish Probate Precedents and Keating on Probate – The Complete Words, CD-Rom, (2004). His most recent books include: Succession Law in Ireland (2015); Succession Law in Ireland: Principles, Cases and Commentary (2016); Jurisprudence (3rd ed) (2016) and The Construction of Wills, Second Edition (2017) all published by Clarus Press . He has also published numerous articles on probate and succession law in such journals as the Conveyancing and Property Law Journal, Irish Law Times, Irish Probate Law Journal and Judicial Studies Institute Journal, and chapters on Probate and Succession Law in the Annual Review of Irish Law since 2004.